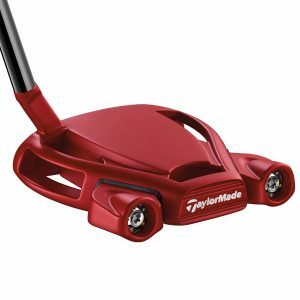 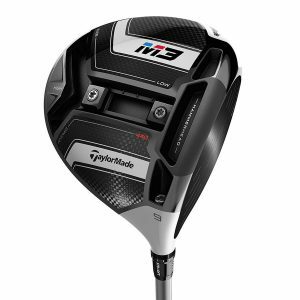 TaylorMade`s new 6-layer carbon crown fairway delivers more adjustability and distance with every shot. 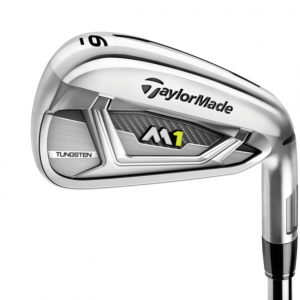 Through multi-materials and technology which enhance both ball speed and playability, that can be personalised to suit your golf swing. 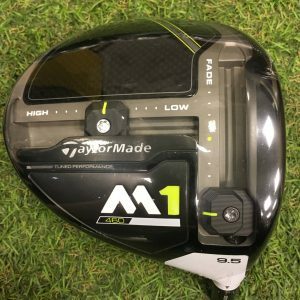 This completely redesigned and reshaped fairway wood has a new speed pocket to deliver even more speed and forgiveness, plus has sliding weight track for left to right adjustability. 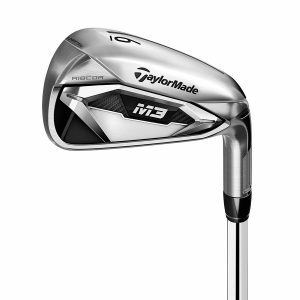 Similar to last year`s model the fairway has multi-material construction, carbon fibre crown, 450 stainless steel body and strong Ni-Co C300 face all bonded together using a FF2FF manufacturing process for the highest quality, and to produce TaylorMade`s longest fairway. 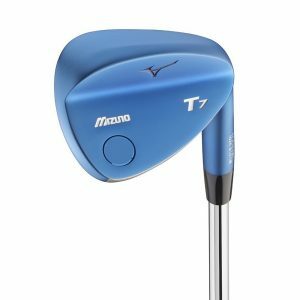 The fairway features a new 4° aluminium loft sleeve for loft and face angle adjustment, plus a front track system allows trajectory personalization thanks to a 25g sliding weight which allows golfers to personalize their shot shape to maximize performance and consistency out on the golf course. 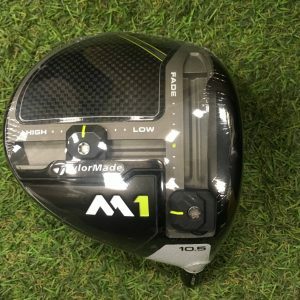 This M1 fairway wood also comes with its own branded head cover.